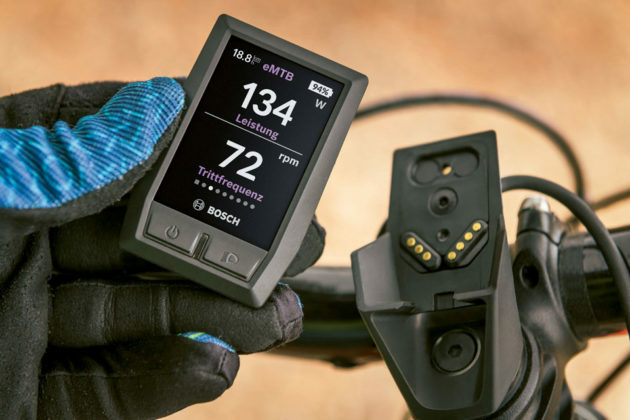 If you are serious about cycling, you will need all the telemetries you can get and a device like the new Bosch Kiox is designed with that in mind. And boy, is it a looker. While some bike computer just look way too dorky, but this one here is like a piece of the future, aesthetically, that is. It comes with magnetic holder that you affix to your bike’s handlebars and the hardware itself is almost phone-like, featuring a 1.9-inch transmissive color display that promised perfect readability even under bright sunlight and on the opposite spectrum, it affords readability even in the dark. •	Settings: Settings can changed quickly and easily from the status overview display. For safety reasons, you can only do so when the eBike is at a standstill. •	Device recharging: External devices such as your smartphone can be recharged via the USB port. •	Overview: A summary of your day’s activities is provided to you in the off-board mode. •	Service: A display lets you know when your next maintenance appointment is due – thereby ensuring the value and service life of your eBike’s components. Your dealer can simply connect the DiagnosticTool via the USB port to download the latest software updates. •	Walk assistance: This 2-level function helps you push your eBike at speeds of up to 6 km/h – whether you’re carrying luggage aboard or not, or if you’re overcoming obstacles. •	Distance measurement / wheel size: You can finely adjust your wheel size setting yourself at the push of a button. 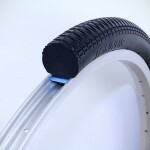 This allows high-precision distance measurement even after changing a tire. 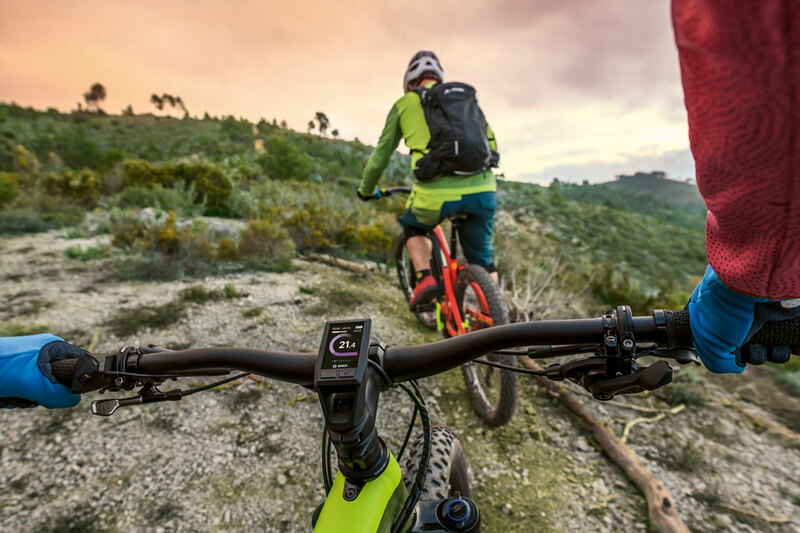 •	DualBattery support: The charge level of both batteries is displayed in the status overview, providing valuable information on battery discharge behavior while riding. •	A talented linguist: Whether German, English, Dutch, French, Italian, Spanish, Danish, Swedish or Portuguese, simply set the language of your choice. 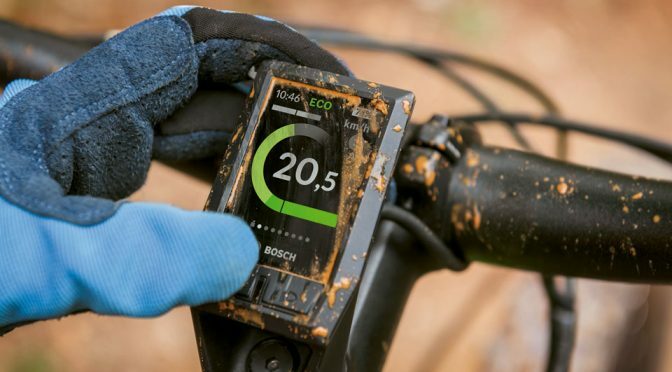 It looks like Kiox is designed to take the beating of cycling on the trails, but Bosch did not specifically highlight its “ruggedness” except for the fact that it has got Corning Gorilla Glass to protect the display from scratches. The entire package is consummated by a separate Remote Compact control unit on the handlebar, so that control is always within your thumbs reach. 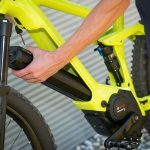 Bosch Kiox Bicycle Computer is one of the many new bicycle accessories which the company will show off for the first time at the big Interbike expo in Reno on September 18, 2018. 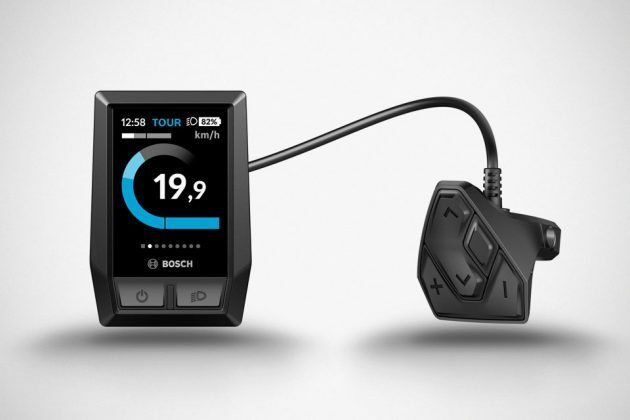 All images courtesy of Bosch.